This is something we MUST get behind! 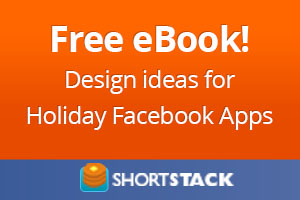 While everyone knows that I’m a big fan of ShortStack to create Facebook apps (and they are also now a sponsor of this site), I’ve become increasingly impressed with their content. The Socially Stacked blog regularly churns out great articles, and now they’ve put out The Ultimate Facebook Holiday Idea Book. ShortStack will donate $100 for every 1,000 downloads (up to $2,000) to the Make-A-Wish Foundation! How can you not get behind that? And it’s free! As the father of a cancer survivor, this is a goal I want to help them reach! 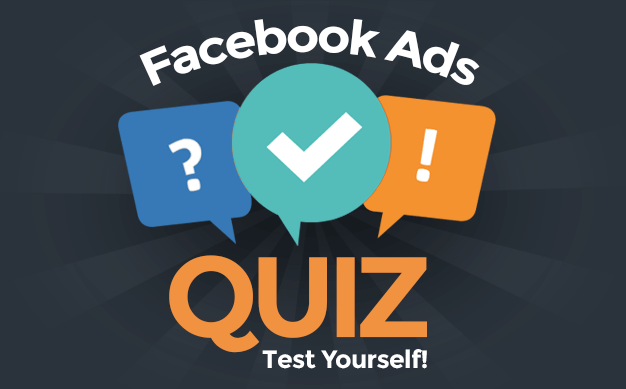 Everything you need to know about the basics of your Facebook Page, including dimensions and basic how-tos. Some awesome ideas in here, and I love the details. Once again, I love that they provide details on how you can run your own promotions around each one of these ideas. Ideas behind using apps to crowdsource for information, feature the faces behind your brand and running a product countdown. So check it out. Some great information. In the process, help a terrific cause! Click on the button below for a direct link to the Idea Book!